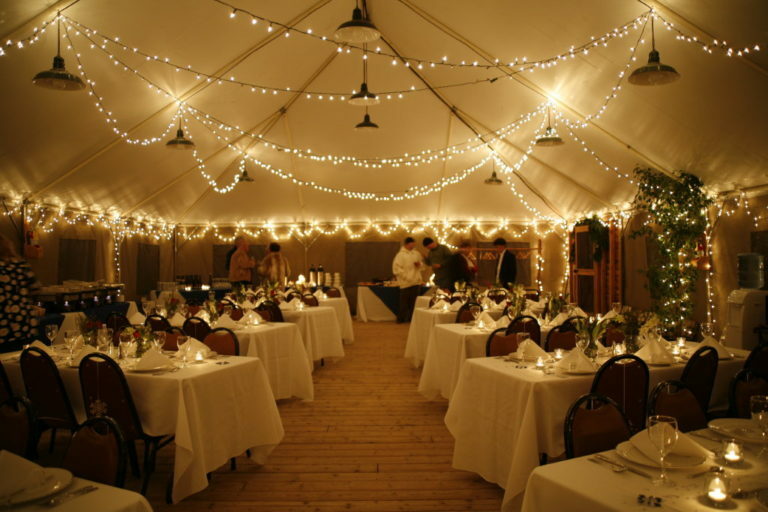 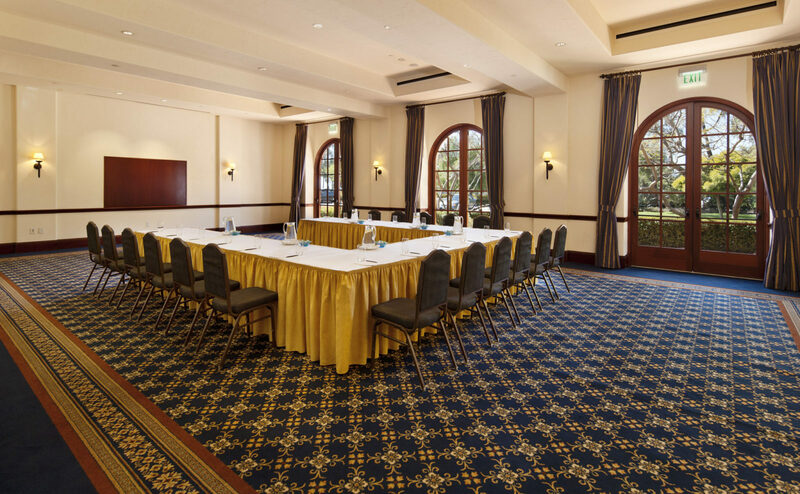 Goleta, California not only provides a variety of meeting and event venues, it also ensures that your attendees and guests will leave happy, relaxed, and more connected to both the place and each other. 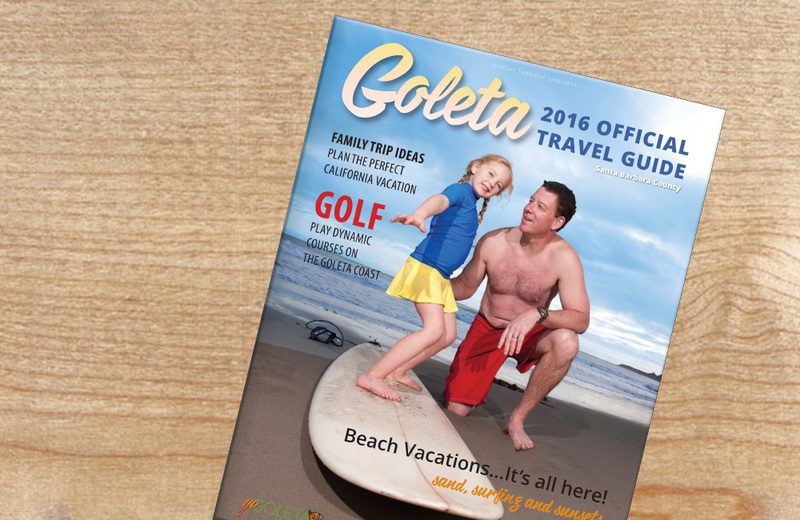 Goleta Travel Guide is the official visitor's resource for family trip ideas, recreation, vacations, and outdoor adventures. 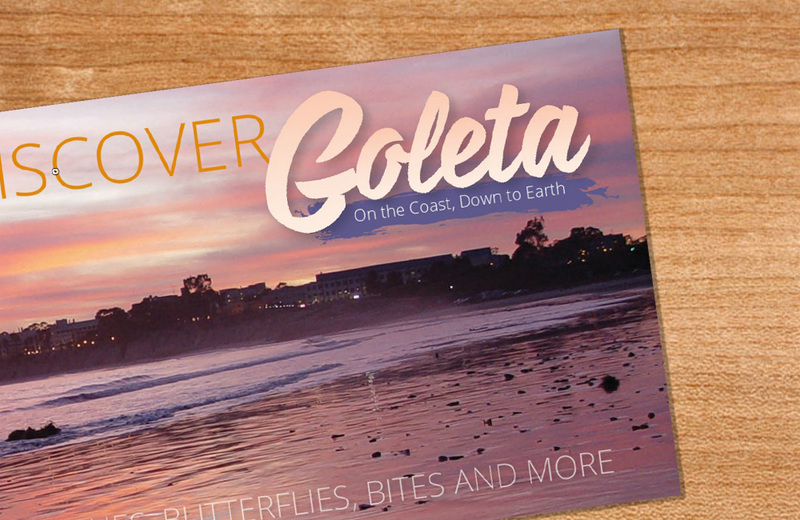 Learn more about beaches, butterflies, bites and more in the Discover Goleta brochure.